Many people across the country are not aware that The Edmunds Law Firm is available to solve client problems for people who live around the globe. At any moment in time, The Edmunds Law Firm is privileged to serve active duty military and civilian defense contractors deployed from Asia, to the Mediterranean, from Iceland to United Arab Emirates. 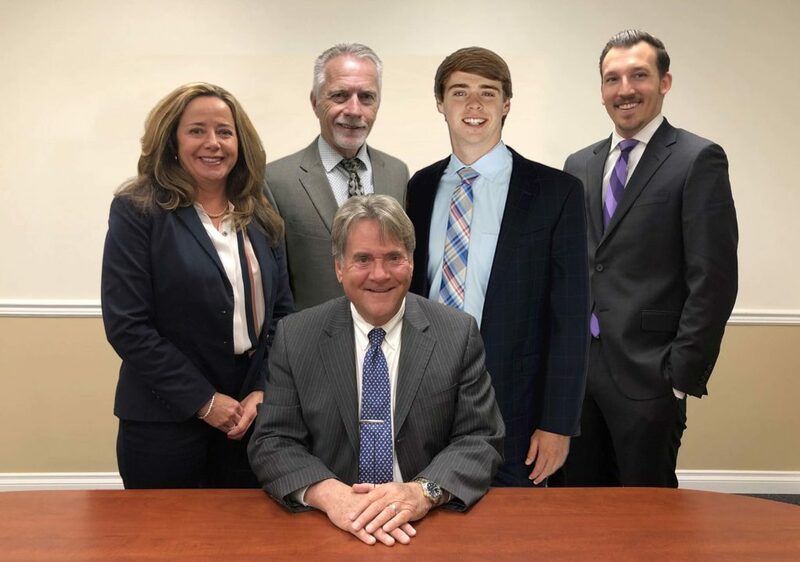 While some people know that The Edmunds Law Firm represents the global community in the area of national security clearances, it is also a fact that we help individuals in the area of Military Law, Family Law and now Estate Planning. Our global influence is an asset to clients. Our San Diego divorce attorneys are experienced in dealing with geographic issues that may impact our clients’ cases. In the area of Military Law, this is a particularly important aspect. In the area of National Security cases, an individual’s conduct while deployed to a foreign country also presents very unique issues. Many times clients are responding to government allegations that their conduct while deployed was a criminal activity. What is legal in some countries may in fact be illegal for purposes of a national security clearance. Another issue that continues to reappear is that of foreign influence involving clients who marry or date foreign nationals while on deployment. Foreign bank accounts, foreign property holdings and relationships with individuals residing in another country can all result in adverse action by the Department of Defense relative to applications for security clearances. In the area of Family Law, many active duty military members call upon our San Diego divorce attorneys to protect their visitation rights and custody rights of their children while they are deployed abroad. The Edmunds Law Firm has extensive practice serving our men and women in uniform while they are deployed around the globe. We are available by email, websites, and even Facebook. If you or a colleague have questions, contact The Edmunds Law Firm today. I look forward to speaking with you.